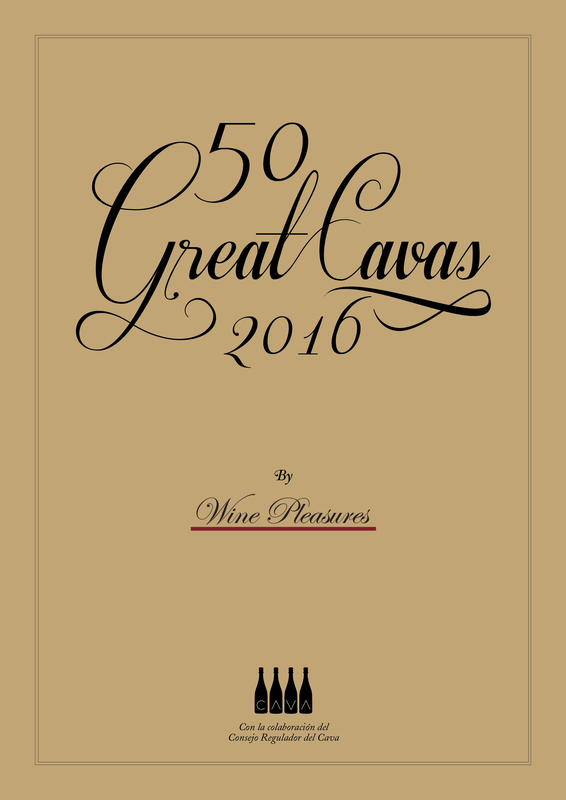 If you are part of the wine trade or you simply just love discovering great Cavas either at home or when taking time out in Barcelona, La Rioja or Valencia, 50 Great Cavas 2016 – The Book is a must – have. This is the best-selling annual publication on Cava and is available to purchase for just €22 – includes VAT + p&p. 50 Great Cavas 2016 – The Video from Wine Pleasures on Vimeo.